Camouflages category (25%) - two coupons per update, with the release of Update 0.7.7. 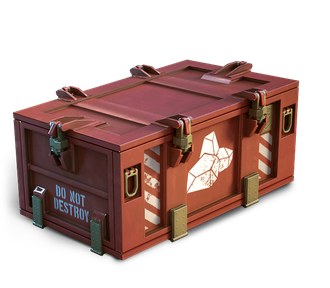 At the moment, you can earn Coal by completing combat missions and challenges, or you can find it in daily containers, where Coal appears with a certain drop rate and occupies one slot. 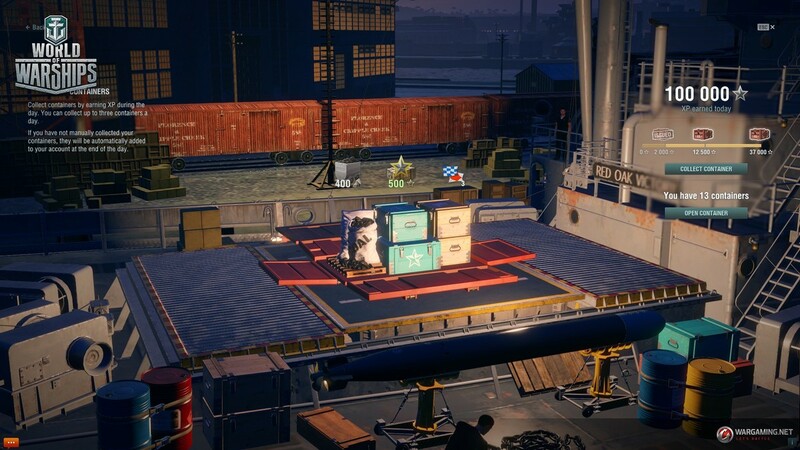 The amount of Coal in the More Credits, More Signals and Camouflage, and More Consumables containers is 400, in the Try Your Luck container—900, and in Supercontainers—15,000. In Update 0.7.7, a new option will appear on the container selection screen—More Resources. If you choose it, you will replenish your Coal stocks. The first one always contains 400 Coal. In the second one, you can get 400 Coal, 3 Equal Speed Charlie London signals, or 500 Free XP. You can exchange Steel for Coal at a rate of 1 to 10. If you decide to exchange your resources for an item and you don't have enough Coal, the Arsenal system will offer you the chance to convert Steel into Coal automatically. The reverse exchange—Coal for Steel—is impossible. How do I get Steel? Steel is harder to get than Coal. 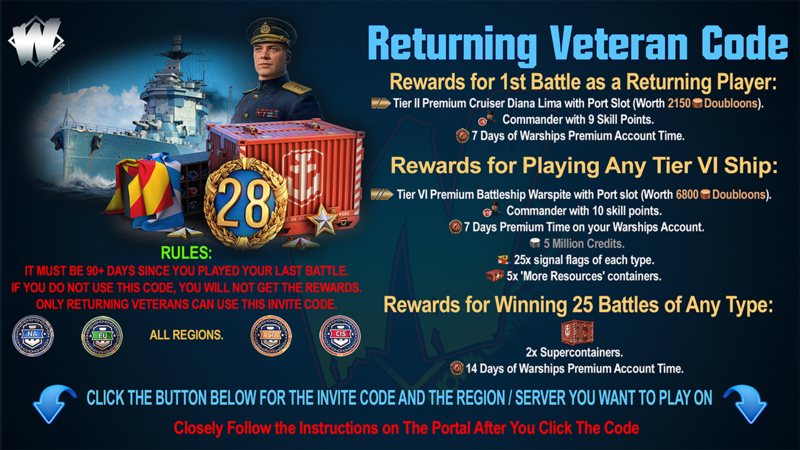 In Update 0.7.6, players have three ways to earn Steel—Clan Battles, Ranked Battles, and Supercontainers. A Supercontainer can include 1,500 Steel. Clan Battles are currently underway. If you want to replenish your Steel stocks, each league has special combat missions for you. By completing the chain of combat missions in the Squall League, you will earn 1,000 Steel. For victories in the Gale League—2,000 Steel. The Storm League will bring you 3,000 Steel. 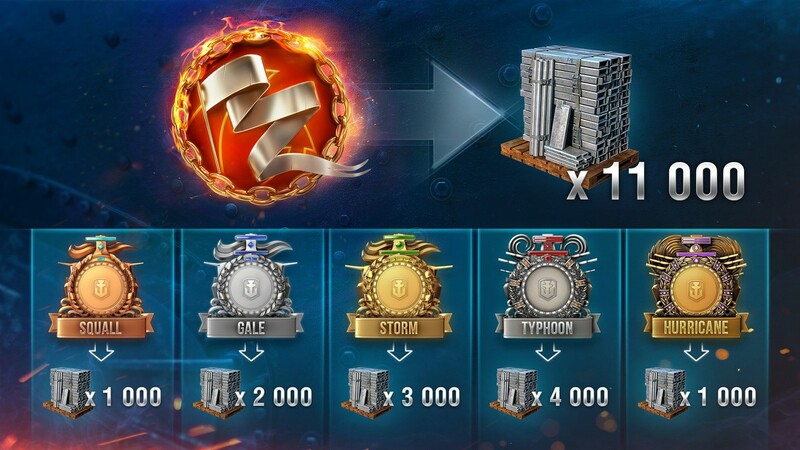 You can earn up to 4,000 Steel for victorious battles in the fourth league, the Typhoon League. If you can reach and win in the Hurricane League, you will receive an additional 1,000 Steel. Thus, Season 3 of Clan Battles can make you 11,000 Steel richer. In Ranked Battles, Steel is given for progressing from lower to higher ranks. 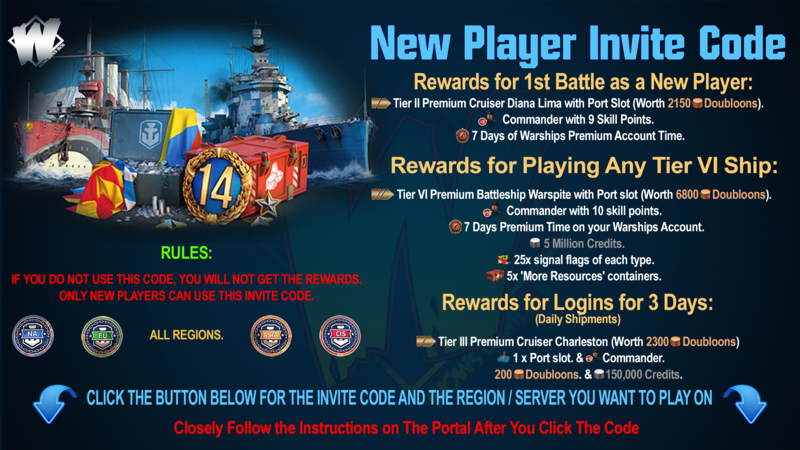 Please note that the figures below may change with the announcement of a new season of Ranked Battles. By advancing from Rank 21 to Rank 16, your account receives 650 Steel. Have you moved from Rank 15 to Rank 11? Another 950 Steel is yours. The higher you go, the harder your battles are, but the rewards are also bigger! For progressing from Rank 10 to Rank 6, your reward will be 1,400 Steel. You get 2,500 Steel for moving from Rank 5 to Rank 1. 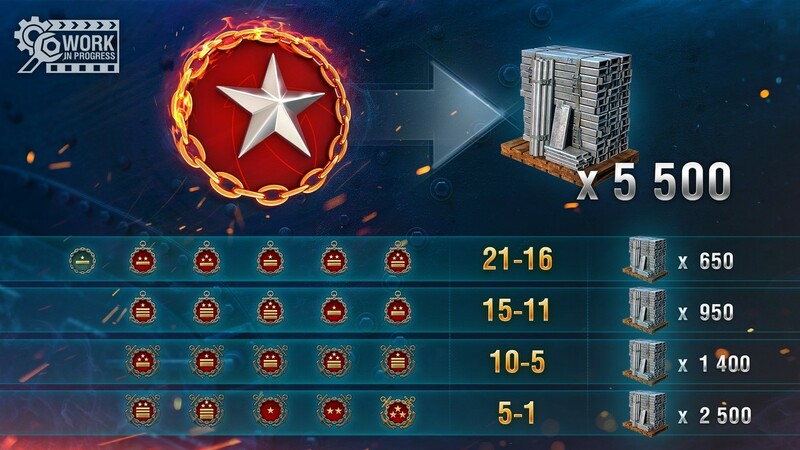 If you complete the entire season of Ranked Battles, you will receive 5,500 Steel. If you have reached Rank 1 two or four times during the previous seasons, your achievement of Rank 1 in the next season will enable you to exchange the Steel you have collected for Flint or Black. 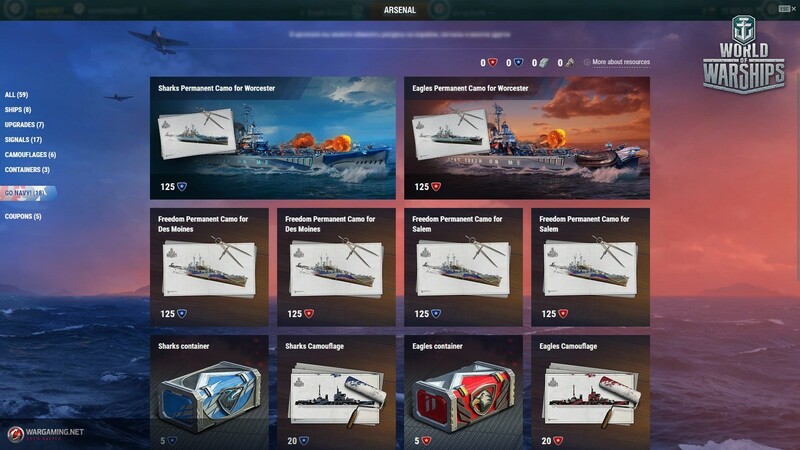 Two weeks after the end of the season, you will receive a coupon with a 25% discount for the Ships category, which will allow you to exchange your resources for one of these ships. Steel and Coal are permanent resources. In some updates, special temporary resources will appear as well. 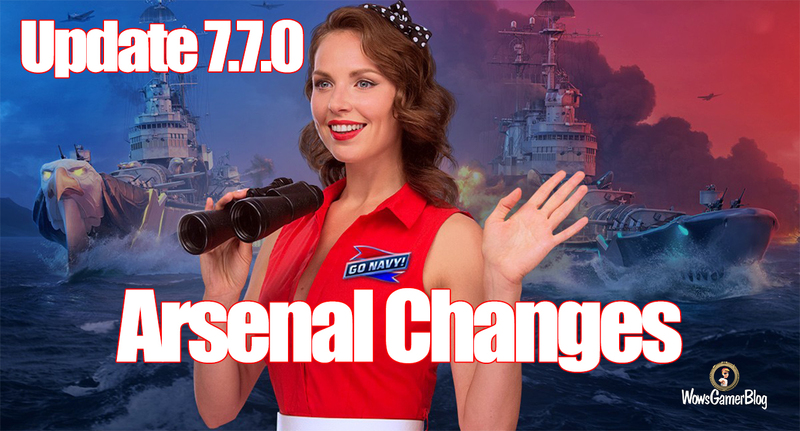 For example, in Update 0.7.7, the Arsenal will have something new: with the start of the Go Navy! competition, two temporary resources—Eagles and Sharks tokens—will be available. We would also like to reward our players who regularly achieve Rank 1 and reach the Typhoon League. So, each time you take Rank 1, you will receive a special token. When you obtain three tokens of this kind, you can exchange them for unique camouflages for Tier VII Flint or Tier IX Black. For 30 victories in the Typhoon League, you will get another token. You can exchange three of these tokens for a special war paint camouflage for Tier X cruiser Stalingrad. A similar system might be used again in the future. Please note that the special tokens will not be awarded before Update 0.7.8 is released.